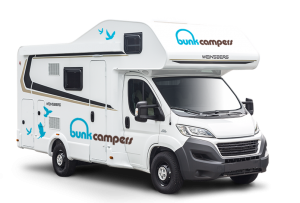 Thinking of motorhome hire in the UK or Ireland but not sure where to camp? 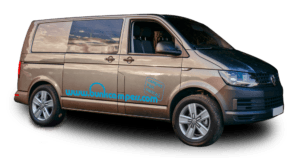 We work with all the best campsites and camping organisations to ensure you have the best possible experience when you hire a campervan in the UK or Ireland with Bunk Campers. No matter where you spend the night, rest assured that campsites in the UK & Ireland are some of the best in the world offering unparalleled views of our stunning countryside. 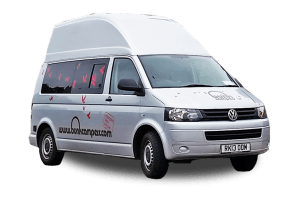 For campervan hire in the UK, there are dozens of campsites which are worthy of taking the top spot. 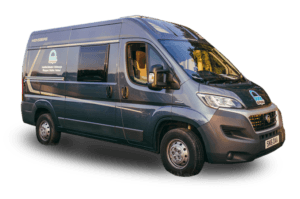 All of our campervans and motorhomes are members of The Camping & Caravanning Club Privilege Scheme which offers up to 30% discount on participating sites. On arrival at our depot you will receive The Privilege Pack. 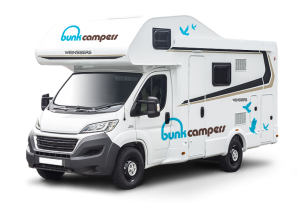 To book a campsite as part of the scheme, please call +44 (0) 247767 0091 and tell them you are booking using the Privilege Scheme. They will take a small deposit to secure your pitch. 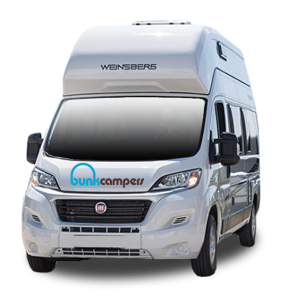 On arrival at the campsite, you will have to show them your Privilege Pack and pay the remaining balance. Please note, you will not get the discount if you book online. 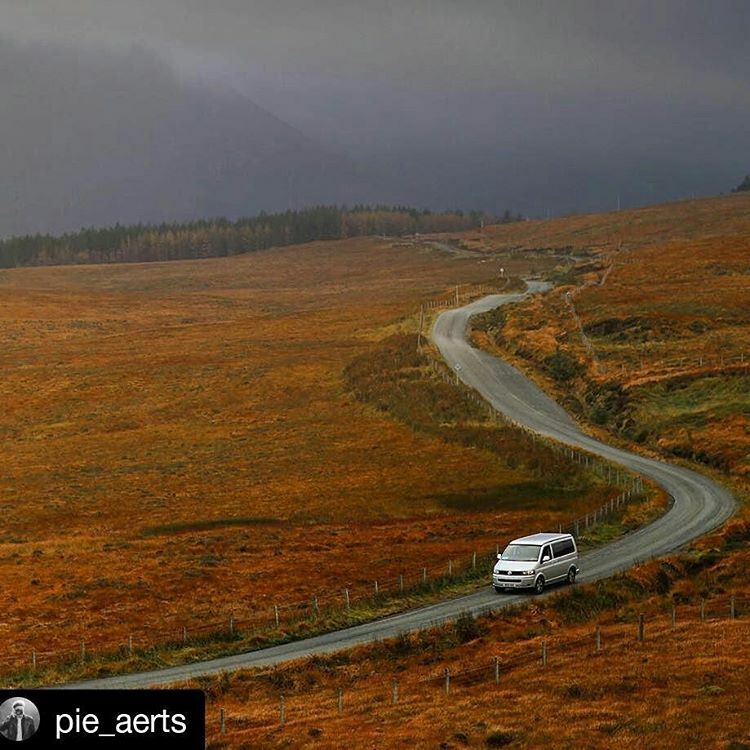 When you hire a campervan in Scotland, you will receive a copy of the Visit Scotland Caravan and Camping Parks Map which is packed with top quality campsites across Scotland’s Highlands and Islands! 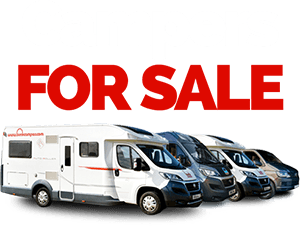 In Ireland we work with the Irish Caravan and Camping Council to bring you the best quality campsites and camping discounts. 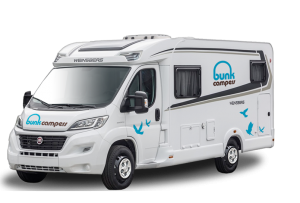 All customers arriving at our Dublin & Belfast depots will receive a copy of the Irish Camping Guide. 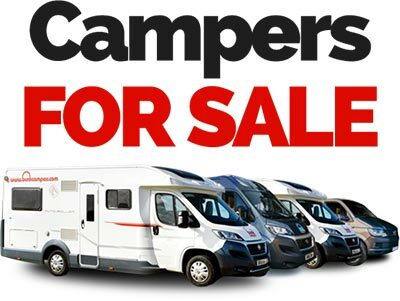 You can view their full list of campsites and discounts here. They also have a free app which is great for planning your trip on the go! On a budget? 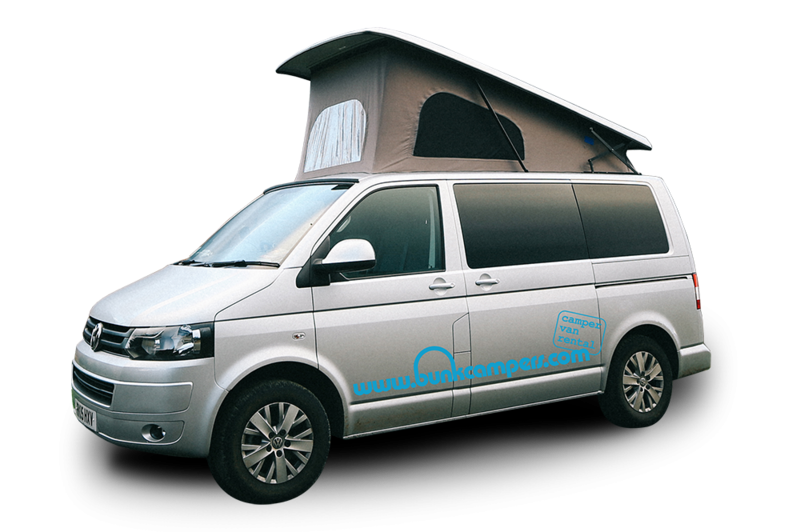 Safe Nights Ireland offer a safe and cheap alternative to staying at a campsites in Ireland. Find out more here. For campsites in Northern Ireland visit Discover Northern Ireland. For general information camping in Ireland, visit the Ireland.com website. It is advisable to plan or ring ahead and book your pitch during the busy summer months. 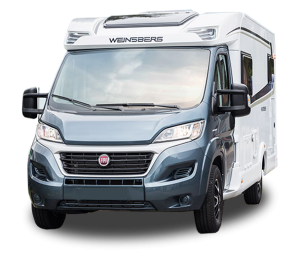 You can also find out more information about caravan and camping in the UK at the NCC, the UK trade body representing the collective interests of the tourer, motorhome, holiday home and park home sectors.